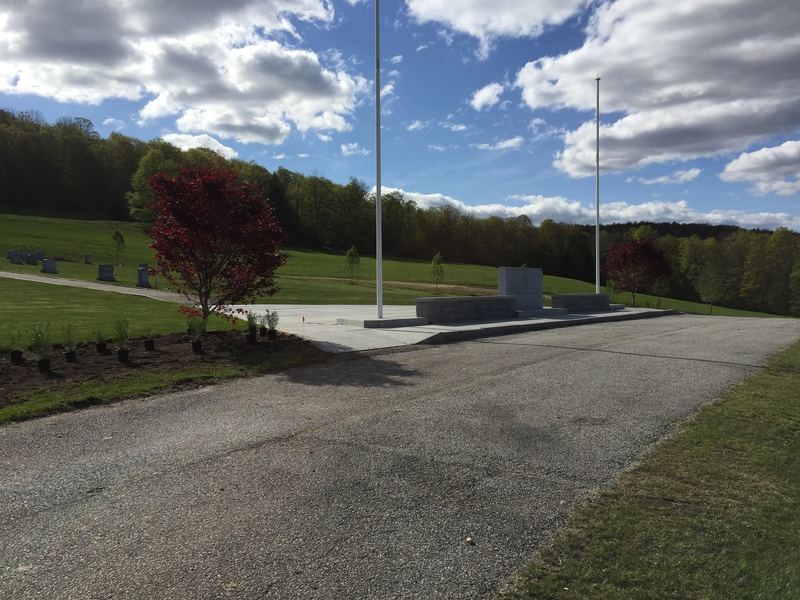 The Commercial Landscape Construction team at Winterberry Landscape, located in Southington, Connecticut, consists of professional landscape craftsmen, and administrative personnel, all knowledgeable and qualified in their fields. 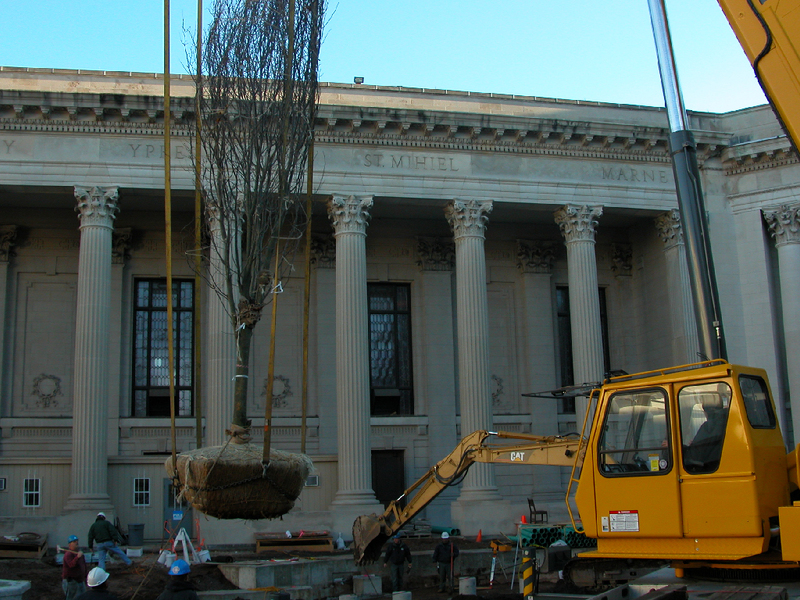 We stress a team-oriented approach that has allowed us to achieve the highest standard of excellence in Commercial Landscaping Installation. Our clients are the core of our business. We strive to keep lines of communication open at all times to ensure our clients are having a fulfilling experience in working with us. 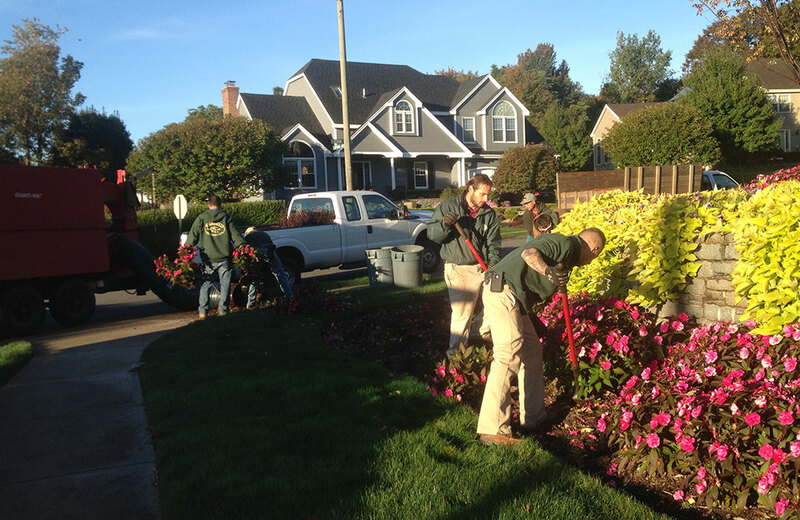 Winterberry Landscape employs a full staff of knowledgeable and conscientious site workers throughout Connecticut. 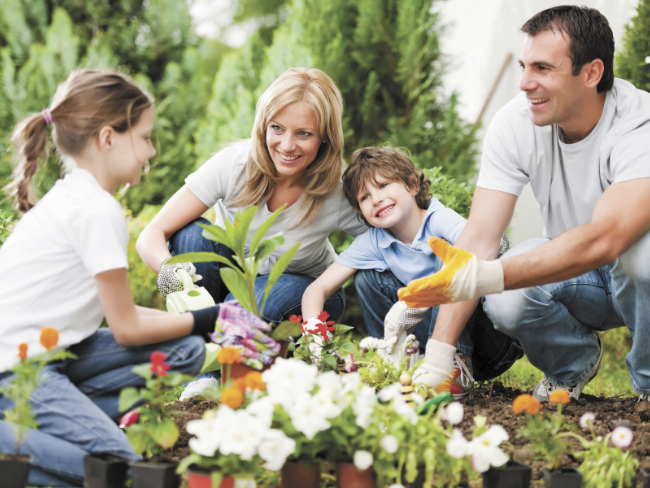 Our landscape construction services encompass all sectors of our community and range in size from small-scale renovations to grand landscaping projects. 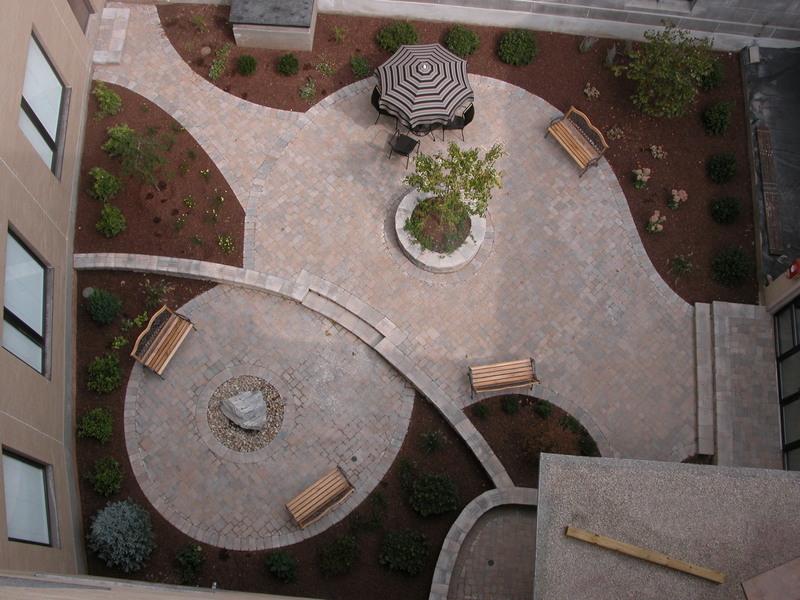 Winterberry has won numerous awards for its Landscape Installations throughout Connecticut. We work off the designs of some of the most well-regarded Landscape Architects in New England, creating landscape designs and installations that amaze and delight. Help your Connecticut site be more environmentally friendly with a Green Roof. Rooftop Gardens allow rainwater to be reused by plantings, reducing runoff and groundwater contamination. A Green Roof also decreases heating and cooling costs for any building, by providing natural insulation. We understand the needs of our commercial customers are different than residential clients. 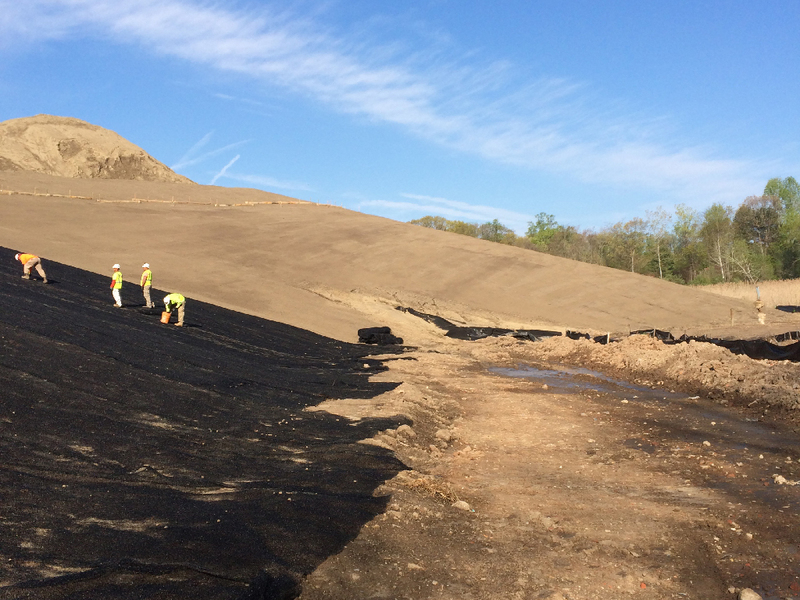 Typically these are larger projects requiring higher security with a need for the solutions that will stand up to high traffic, snow removal, and other site specific issues. We can offer multiple choice solutions to meet these needs and your budget as well. We will design, install and service your lawn sprinkler system.